Happy Friday and thanks so much for visiting us. 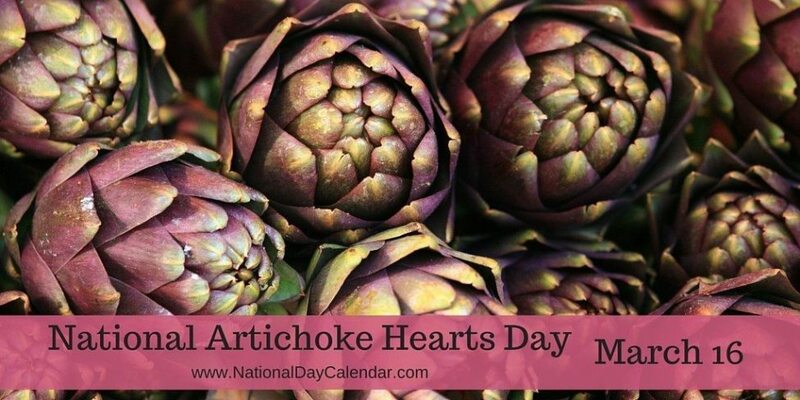 Did you know that today is National Artichoke Hearts day? We are drawing our color inspiration from that by creating projects featuring the color Always Artichoke. First up is Karla Anders with this super cute St. Patrick's Day candy favor - she used this color perfectly! 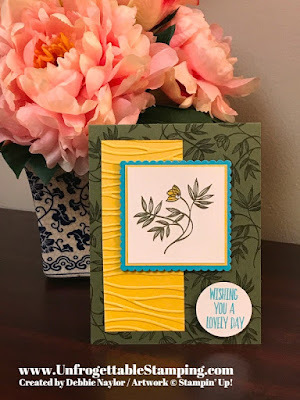 Be sure to visit her blog post here to find out all about how she created this project. 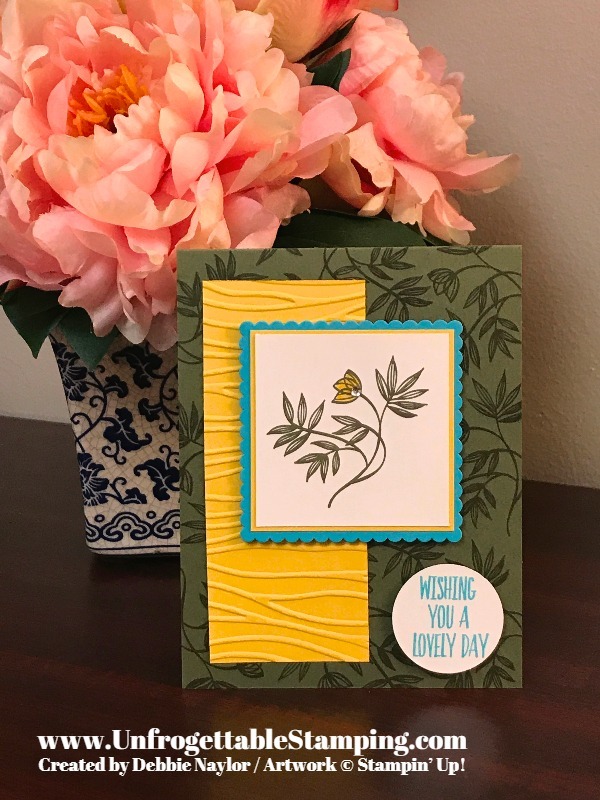 And here is my card featuring the Lovely Wishes stamp set. Please hop over to my blog post here to get more information about it. Thanks so much for visiting! We hope you have a fabulous weekend! !